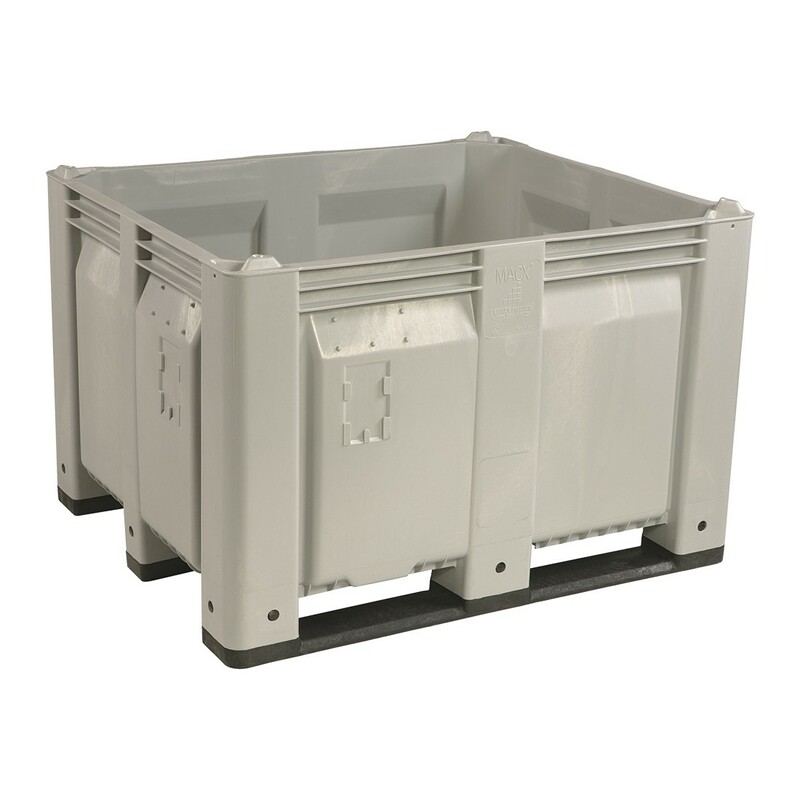 When your application calls for a solid, one-piece container, the CP-S-40-F is your answer. Engineered from maintenance-free, high-impact resistant HDPE structural foam, it is built to meet the most rigorous demands. Inside Dimensions 36.75" x 45" x 25.75".